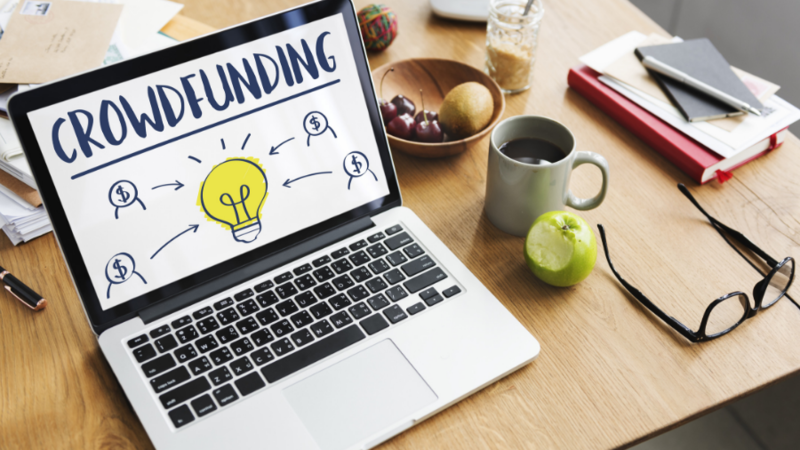 Crowdfunding platforms like GoFundMe, Kickstarter and IndieGoGo are packed with eager entrepreneurs and needy individuals. Unfortunately, they’re also packed with scammers. In another example, a company called Triton claimed to have created a device enabling people to breathe underwater. Their IndieGoGo page pulled in $850,000 in just a few days—for a nonexistent invention. And, in yet another incident, a couple teamed up with a homeless veteran to start a bogus GoFundMe page. They claimed the vet had used his last $20 to buy gas for the wife, and they then raised $400,000 to support him. Proceedings are still ongoing, but authorities allege the entire campaign was a scam. While some crowdfunding platforms will refund your money if a cause turns out to be a scam, most of them will keep a portion of it for themselves, so don’t plan to get back every penny if you get caught up in a scam. There’s also the possibility of a crowdfunding scam remaining undetected, allowing the scammers to live it up on everyone else’s dimes. Here’s how to check a campaign for legitimacy. Whether it’s a heartbreaking story or a brilliant business venture you want to support, carefully research the campaign’s creator. Google their name to see what the internet has to say about them. Look up their street address to verify they’re using their real name and check whether they’ve done any crowdfunding campaigns in the past. If you’re looking at a charity campaign, your next step is to take emotion out of the picture. Study the campaign with pure logic. Does the story really make sense? If you still think it’s legitimate, you can choose to donate to the cause. Or, you can take your caution one step further by contacting the campaign’s creator and asking for verification of their cause. If they refuse to answer your questions, opt out. If you’re looking at a crowdfunding campaign for a new business idea, ask yourself if the project is realistic. Many business ideas sound incredible until you realize that they are only possible in a fantasy world.